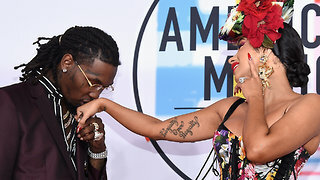 Rumble / Entertainment Life - No one changes their mind as fast as Cardi B. 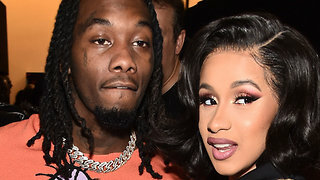 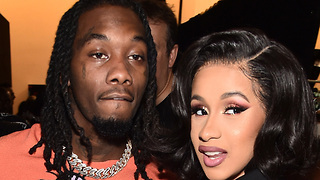 Just when we heard she’s missing Offset and talking to him all the time…a new report states that she is actually LOVING the single life. 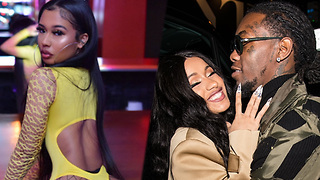 PLUS…YouTuber Lexy Panterra is receiving some MAJOR hate for her criticism of Cardi’s new video with City Girls. 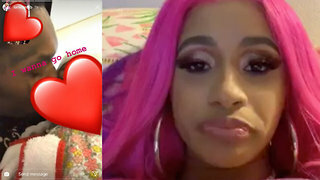 I’m talking the latest with Cardi B right now and trust me this is some tea you’re going to want to hear.